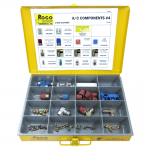 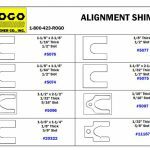 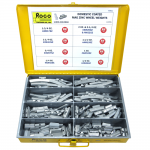 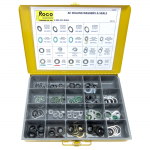 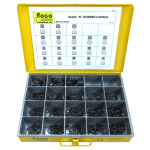 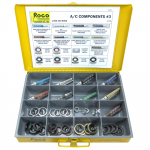 General Auto Repair Archives | Rogo Fastener Co., Inc.
“E” & Reinforced “E” Rings. Only the most popular sizes! 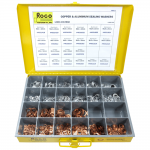 Sealing rings in Copper & Aluminum. 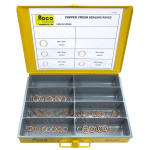 Metric sized Copper Sealing Rings. 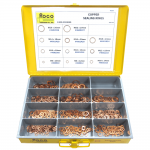 Copper Sealing Rings in Metric sizes. 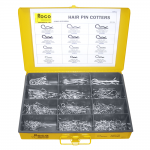 Hair pin cotters in varying sizes.